The practice of Associates in Oral and Maxillofacial Surgery was started in 1971 with Dr. Eidelman as the original co-founder. 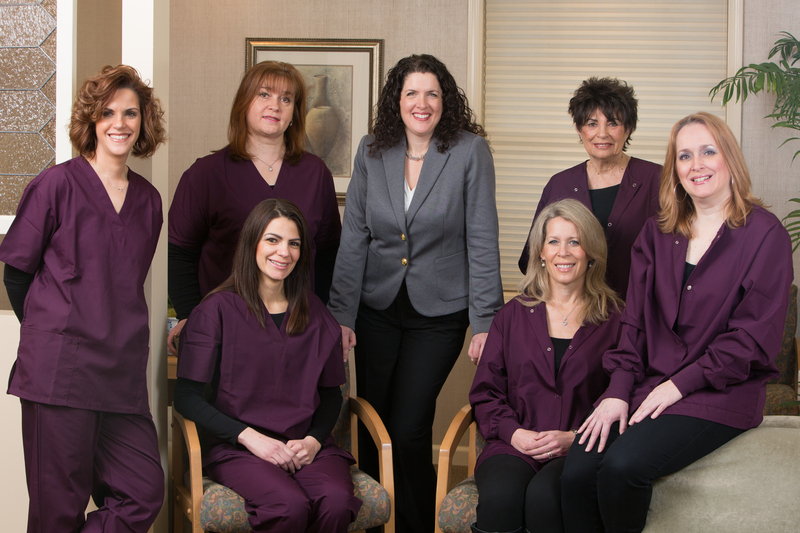 Dr. Freedberg and Dr. Eidelman have been partners since 1998, Dr. Eidelman retired in December 2013. Dr. Freedberg is a diplomate of the American Board of Oral and Maxillofacial Surgery and holds fellowship in The American Association of Oral and Maxillofacial Surgeons. She is also a diplomate of The National Dental Board of Anesthesiology. Dr. Freedberg has an approach to practice which is focused on making a patient’s experience as pleasant as possible, while providing high quality comprehensive care. She will spend ample time with patients making sure to answer any questions. She is committed to keeping their office staffed with friendly and helpful personnel and at the forefront of scientific technology in her specialty.